Hailing from Miami, Kirby Maurier’s undeniable voice and personality are only the beginning traits of an extraordinarily gifted songstress. More than just a pretty voice, Kirby conveys a sense of intensity seldom found in original talent. She has created the groundwork for the ultimate variety in the Hip Hop and R&B world. She released her first single titled “You” featuring rapper Ace Hood in 2010 which quickly gained public attention. Shortly thereafter she released the EP “Class of 96′” that grew her fanbase beyond the U.S., stretching as far as France, South Africa, and The Netherlands. 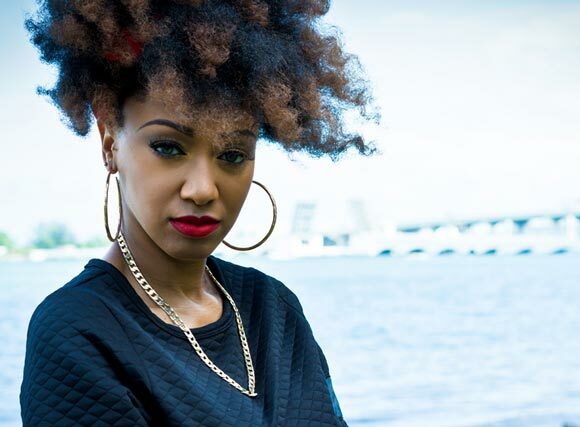 Kirby Maurier’s first album “Doing The Most” was released on July 31, 2015 featuring production from Miami-based producer Vegas Fontaine. The 9 track album was featured by iTunes and Apple Music during the first week of its release. “Doing The Most” debuted on Soundscan’s Current R&B charts and is one of the highest selling independent R&B albums in the South Atlantic Region in 2015. DJ Sylent has toured the world with We The Best Recording Artist Ace Hood as his official DJ and also has continued to produce original projects. His SOD mixtape series is expected to get a new edition really soon. Stay Tuned. In the current era of hip-hop, one can argue if lyrics and wordplay matter anymore. 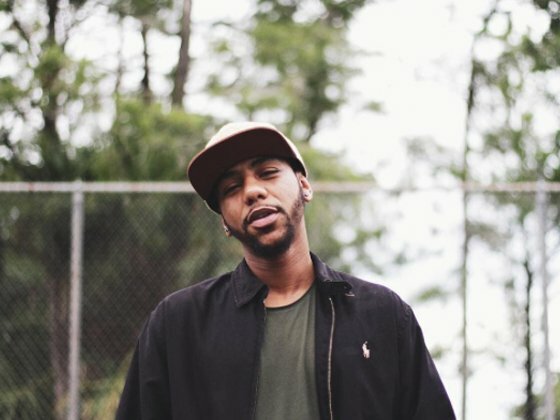 For SIN (LISTENtoSIN), there’s no question that the South Florida based MC is at the top of his class when it comes to lyrical ability. Born in Providence, Rhode Island, SIN is known for pairing his up north vocal style with diverse musical choices reflective of his adopted home state. He first became prominent within the scene in 2008 from his work with Ashley Outrageous. Since he has released a number of projects including 2015’s DJBooth.net exclusive Dark Waters EP. After the release of the Victory Lap EP, SIN has released numerous singles including “Two Goats” featuring Xali. Hailing from Miami Florida, the songwriting and music production group, The Track Burnaz is destined for greatness. 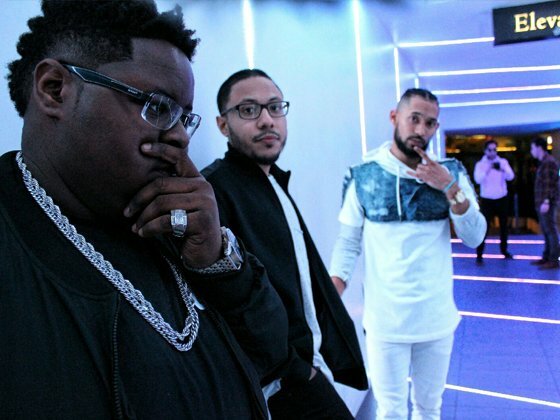 After meeting each other in high school, the trio (Ruben Raymond, JB, Briggs) came together as a team in 2008 and have since collaborated with a list of artists and producers including Jason Derulo, Antonique Smith, Steph Lecor, Detail, Sidney Swift, Rodney “Darkchild” Jerkins and more. Now based in Los Angeles, The Track Burnaz are carving their own lane by releasing music as a group starting with their debut EP, “MIA 2 LAX”. Bronx-born, Fort Lauderdale raised. Hip Hop artist XALI influenced by his father’s passing of cancer, his passion for poetry and music ahead of his time, transitioned into the Hip Hop scene two years ago. Taking music seriously at age 20, he released his debut mixtape in 2014 titled “The American House Slave” and started building his following; online, in the streets, on any stage that’ll allow him, blog sites, music events and showcasing his love for art (designing his painted covers and CD’s) gaining Higher knowledge and writing. Shortly after The American House Slave, Xali released two Prominent Projects; the “ArmageddonEP” and “TheGeneraShun” along with Several new music & videos on YouTube, Soundcloud. collaborating with talented visual artists from south Florida; UnkleLuc, RAIMAGE, Marsmarsmars & Flowercop, Daykuul, & ZaeG Films. Both tapes and released tracks started getting Xali critical praises for his storytelling skills and unique sound. With XALI’s strong voice, lyrical style, and honest content his music has become a form of art; through stories of pain, love, sacrifices, unfortunate events and life inspirations. As the lead member of SoFLoHipHop, the creator of Third57 (3rd57, 357) and SoFLow showcase, XALI’s music has helped shed light on what mainstream artist have forgotten about hip hop, “what’s a beat, without content?”. Using higher knowledge, spiritual experiences, hidden truth in today’s society, genuine love for production and appreciation for music, Xali is making his mark on SoFlo’s Music culture. XALI’s second EP “RealEveryDay” (The R.E.D. EP) releases April 1st, 2016 on iTunes, Spotify, Tidal & Apple Music. 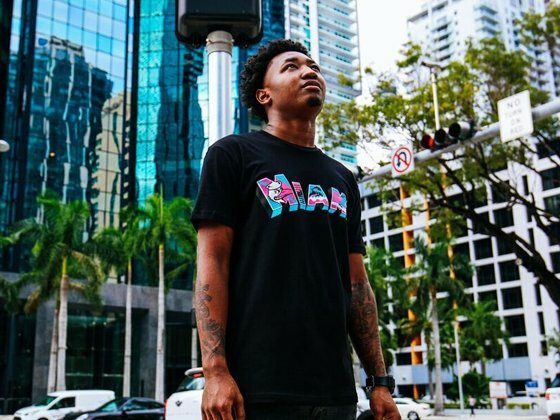 He’s on a mission to ensure southern hip hop never dies and lyricism is brought back to the forefront of Hip Hop in south Florida. 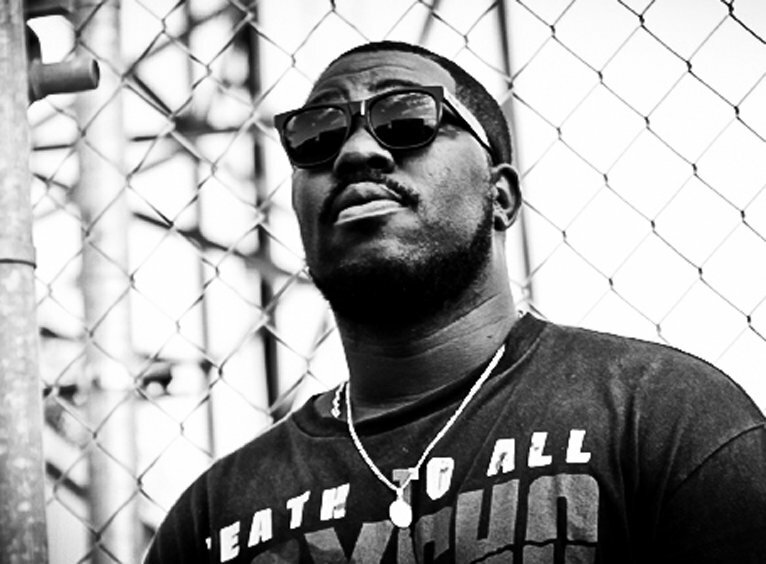 Brandon Wilson, better known as The Pyrvmids, is a Miami-born and bred record producer, DJ and musician who began his production career in 2011 after leaving Bethune-Cookman University to pursue music full-time. 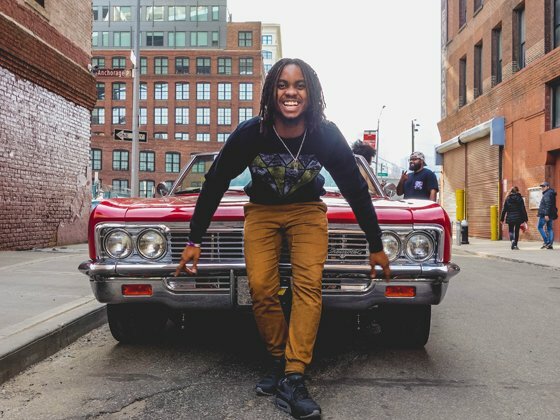 A vetted musician, learning piano and brass instruments beginning in middle school, and later bass guitar, his keen sense of musical styling is often compared to his idols including Kanye West, Bink and Just Blaze. Citing West as one of the most influential figures in his musical development, The Pyrvmids found himself carving a signature sonic style with enormous texture while specializing in the sample-heavy, layered soundscapes that feel like home to a new generation of artists emersed in 90s nostalgia. 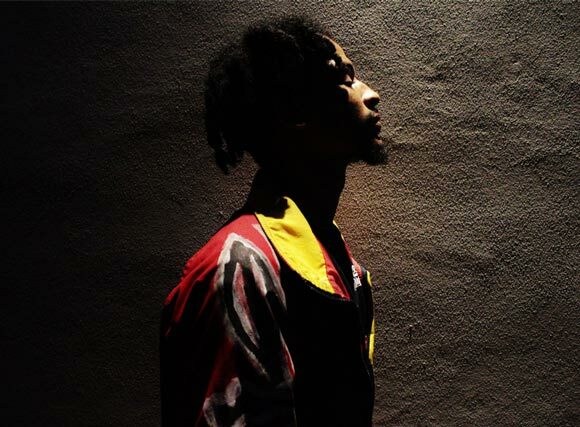 Largely under mainstream radar and only in his mid-20’s, The Pyrvmids musical collaborations and affiliations read like the resume of a seasoned veteran: mentored by Grammy-award winning hip hop producer Bink, given a nod of approval from legendary label executive Lyor Cohen, and even a Willow Smith feature among his production credits. Add to that list The Pyrvmids first YouTube beat upload, which amassed over 100,000 plays by pulling at heart-strings with a luscious Adele sample. 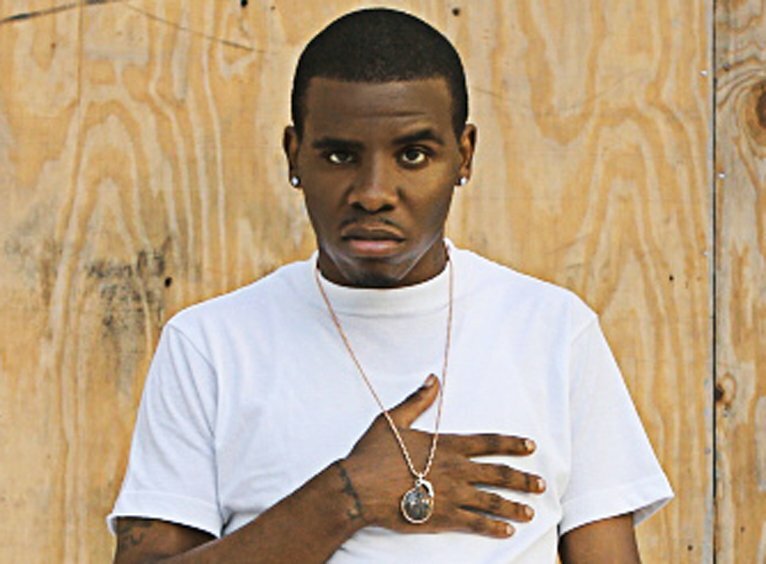 His profound ability to tap into emotion, while orchestrating everything from glossy lost love narratives to gritty, complex instrumentals put his production in high demand with emerging indie and major label hip hop artists in South Florida, including Denzel Curry, Prez P, Big Nics, Bizzy Crook and Terry2Dope, among others. In 2014, Denzel Curry’s “Stadium Starships” produced by The Pyrvmids premiered via Red Bull Music Academy, and continues to be a fan favorite with over 760,000 plays on SoundCloud. His extensive collaborative efforts have resulted in one of the most consistent, far-reaching production discographies in the South Florida independent music scene in recent years. Local media and internet acclaimed “K.Y.R.O. (Kill Young, Rest Old)” (2013), followed by “BlackAmericanDream (B.A.D. )” (2014) set precedence for creative direction alliances, joining forces with video director and graphic design visionary UnkleLuc. 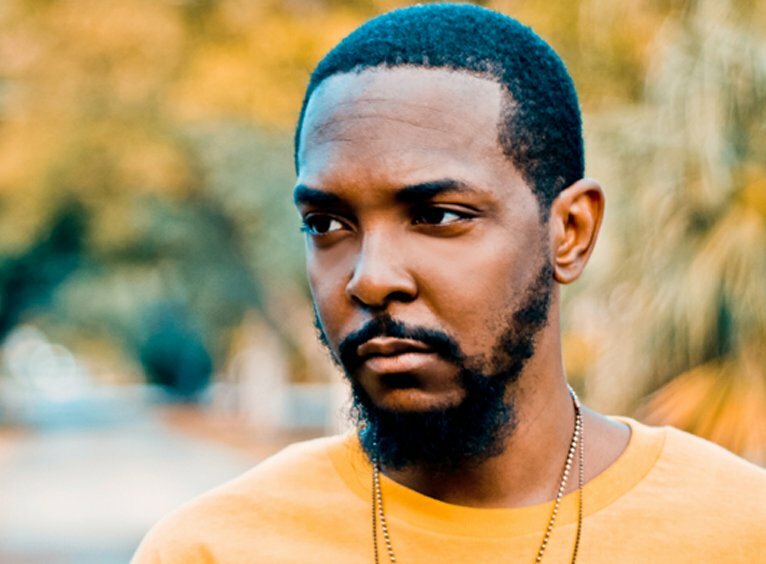 As of June 2016, The Pyrvmids announced official management representation by Miami-based Valholla Entertainment, and his latest studio compilation album “Stadium Status” is to be released under the brand. The first of these, “Share Your Love”, is out now under Valholla Entertainment . 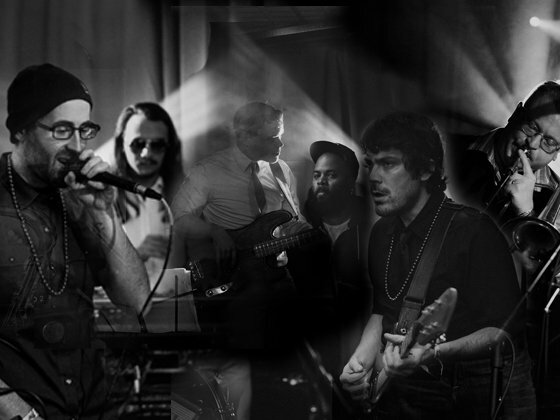 It features a handful of Portland’s finest musicians, including vocalist and lyricist Matthew Flowers (Feist, Peaches, Chilly Gonzalez), Tyrone Hendrix (Stevie Wonder), Steveland Swatkins (Allen Stone), Max Ribner (Nahko and MFTP) and Tim Snider (Nahko and MFTP). Ron Slyda’s real life music has touched many and his latest album ‘Blue Summer: Recollections of a Poetic Drunk’ continues to do just that. Look out for a new album from Ron soon. Webbz has been putting in work for years. After starting his label Currency Exchange Ent., he’s been consistently releasing great indie projects and mixtapes. 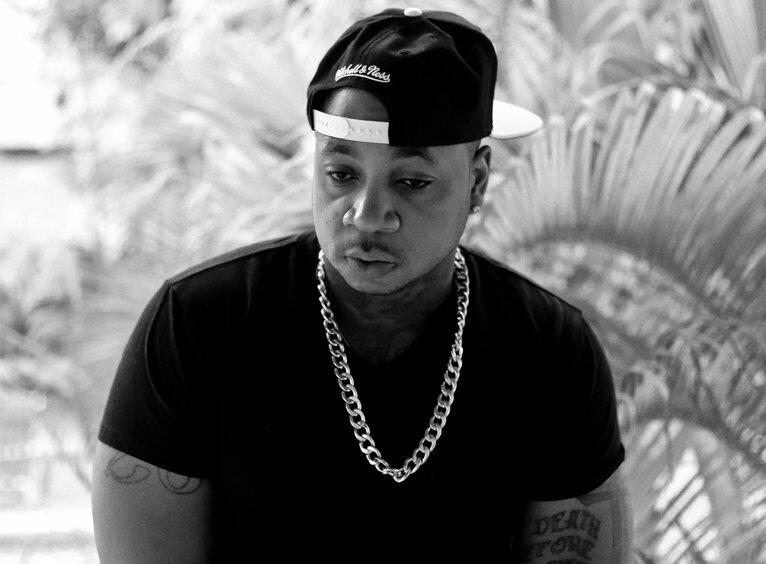 His latest project, ‘Medicinal’ was named ‘Album of the Year’ for 2014 by The305.com and received critical acclaim. He’s already at work on his next project, ‘Transporter’. Webbz joined forces with Valholla Entertainment via a partnership with his label CX. Producer/Songwriter Vegas Fontaine has produced songs for Rick Ross, Ne-Yo, Michelle Williams (Destiny’s Child) and more. He’s currently finishing his independent album ‘Haitian Hippie’ and is also producing Kirby Maurier’s entire ‘Doing The Most’ Album.